Repeat post from July of 2012. 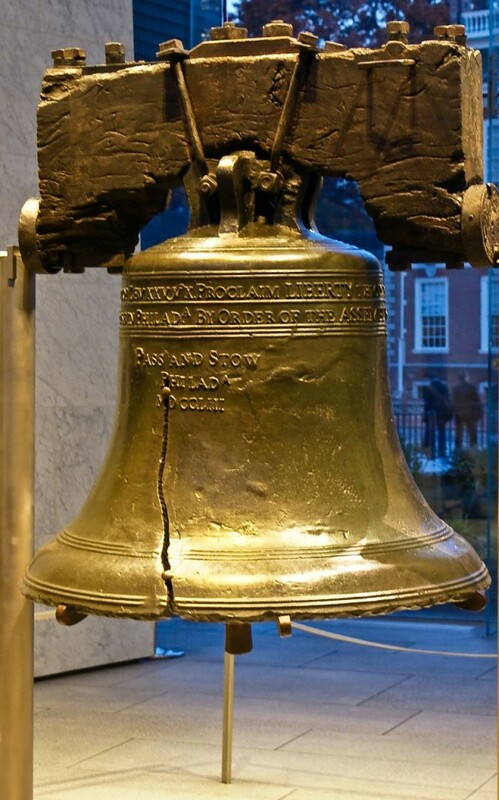 I want to thank my tribble friend Steven the Balladeer, who on twitter is known as @inhuggermugger and @RomanceNSorrow who sent me his beautiful song, "On the Liberty Bell". Steven has a beautiful voice. This is a song about freedom and faith and the unique tie between the United States of America and Israel. That tie is unique because both countries have been inspired and blessed by God. You can purchase this song and all of Steven's music on I Tunes by searching under Steve, the Balladeer. Thank you great American patriot and unwavering friend of Israel, Steven. I hope the video I have added to the words and your voice do it justice. Thanks for sharing your song and letting me put it on my blog. Every Blessing good man. Thanks Diva! The praise should all go to the song and singer, Steve. He made it easy for the video.